PayZapp App Cashback Offer : Rs.50 Cashback On Doing Minimum 5 Transaction On Any Website Accepting Payzapp. 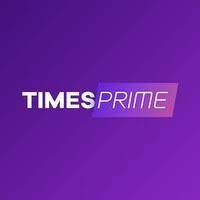 PayZapp TimesPrime Cashback Offer : 30-50% Cashback Offer. 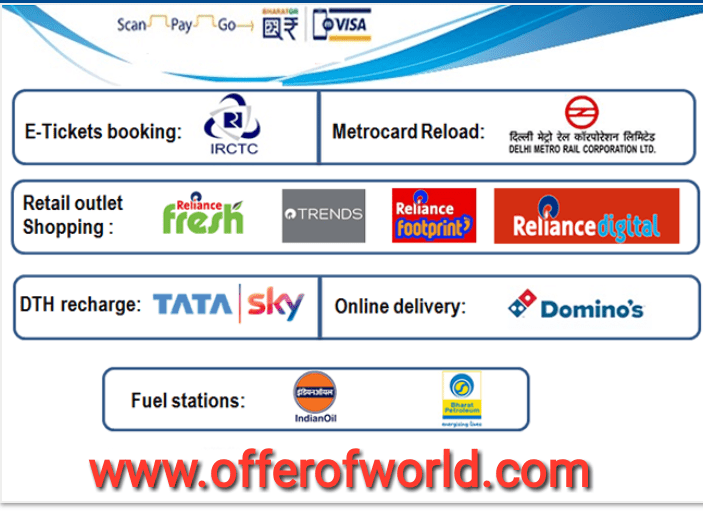 Payzapp Bill Payment Cashback Offer. PayZapp Shopping Cashback Offer : Flat Rs.50 Cashback Every Month On Any Shopping Or Payment Transaction On PayZapp With Minimum Amount Of Rs. 250. PayZapp App Offer : Rs.100 Cashback Every Month On Minimum Rs.250 Transaction On Any Website Accepting Payzapp.